Were You At An Event That JD Entertainment Photographed? 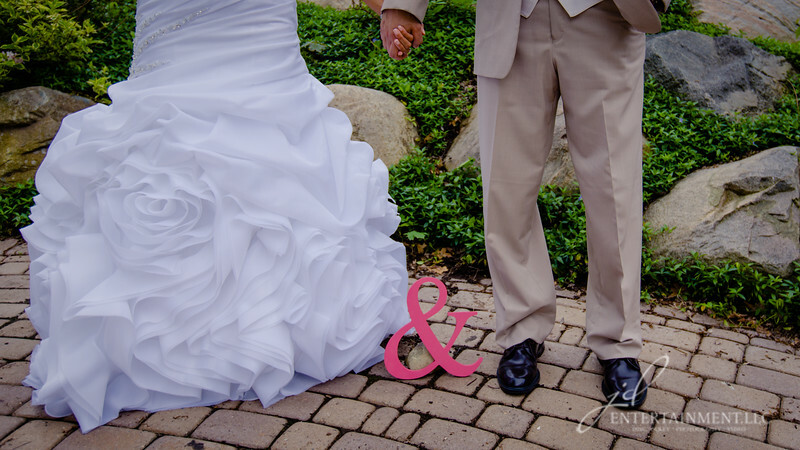 We pride our team as some of the best Photographers in the Michigan wedding industry. Nothing is more important to us than capturing those special moments on your big day. We are able to shoot traditional and photo journalistic poses (or a cool combo of each). We believe your photos should be as unique as you are; therefore we are always open to your ideas. The Photographers don’t shoot every wedding the same way. You have the ability and control to personalize your wedding photography to your style and taste. 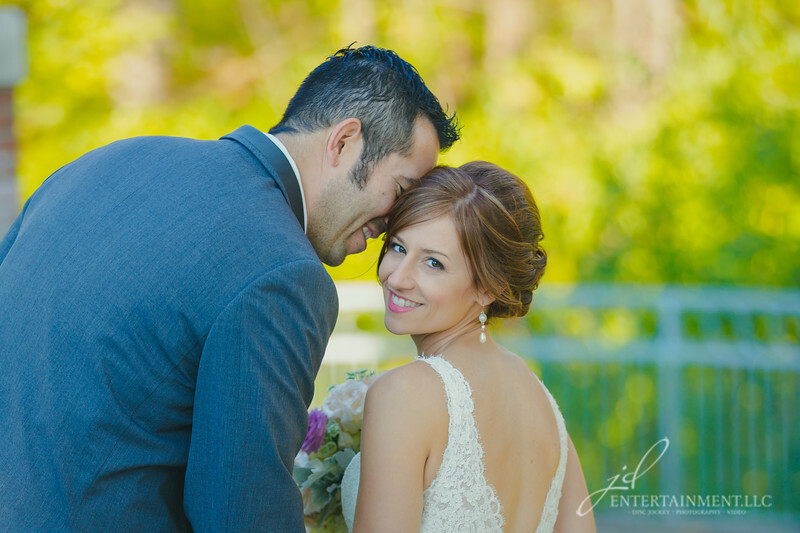 We invite you to meet and plan your day with one of our expert Photographers. Feel free to browse some of our awesome work. If you are looking for some of the Best Wedding Photography in Michigan, then give us a call and let us help you build an affordable package for your day.